We are addicted to these too! I can’t wait to try these. 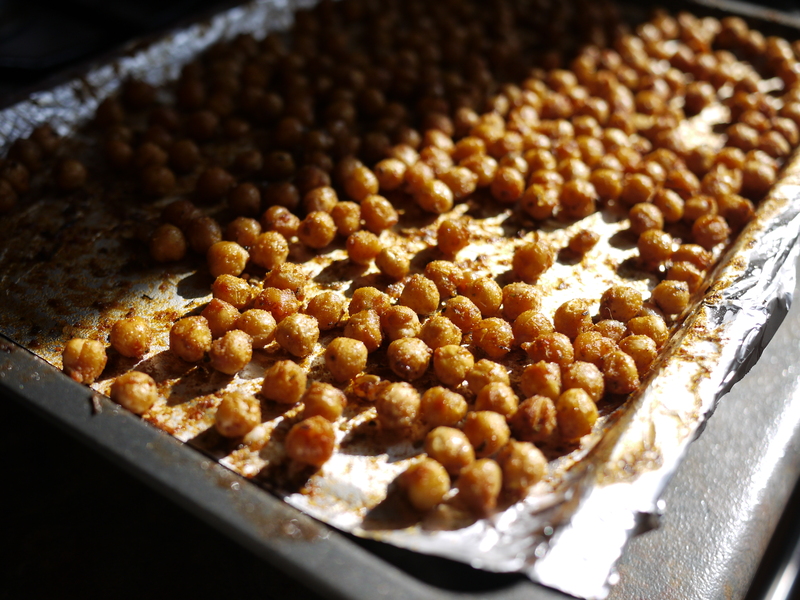 I’ve been addicted to chickpeas. I travel alot for my job and can’t wait to take these tid bits on the road. Thank you so much! Yummm! A tasty dish! I am not a vegan but do cook & bake & eat vegan 5X/ week! Come on over & check me out! Can I make this from dry chickpeas?If yes,do I precook them or just soak them? I too make a variation of these — and they really are addictive! And one other thing–I am addicted to buying new vegan cookbooks and have almost all of the same ones you do. I love your blog!